At Fremantle Central Pharmacy, we care about your wellness. 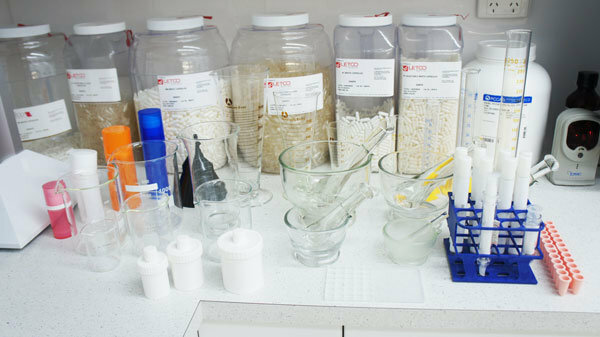 Our compounding laboratory allows us to meet your specific health needs and provide solutions not easily met by commercial products. Our team of compounding pharmacists is passionate about improving your treatment options and health requirements. 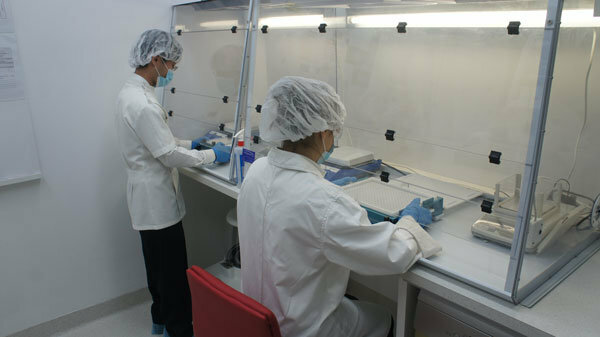 We have offered specialised compounding service to the Perth community and beyond. 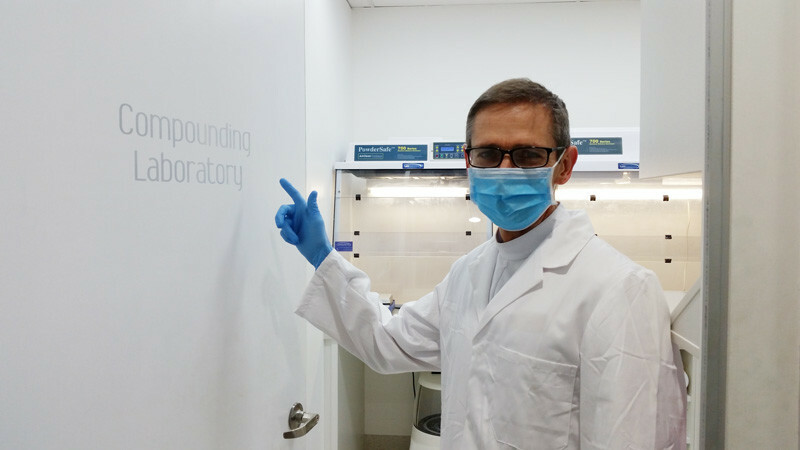 In 2014, we are the first Western Australia compounding pharmacy to invest in a RAMTM (Resonant Acoustic Mixer) to allow thorough mixing of ingredients. 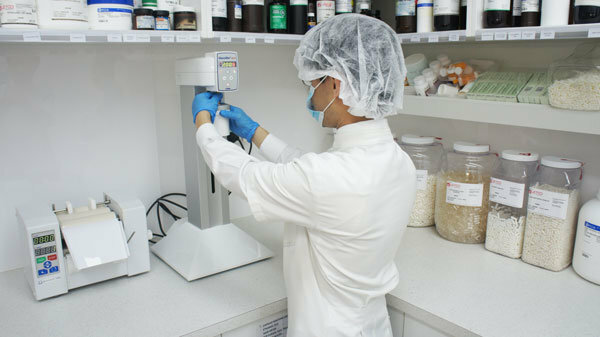 This good manufacturing practice provides you with the best quality in compounded medicine, and sets us apart from other compounding pharmacies. We offer products that are consistently of excellent quality, and will continually work with you, your doctor, and your health practitioners to improve the outcome of your health and well-being. 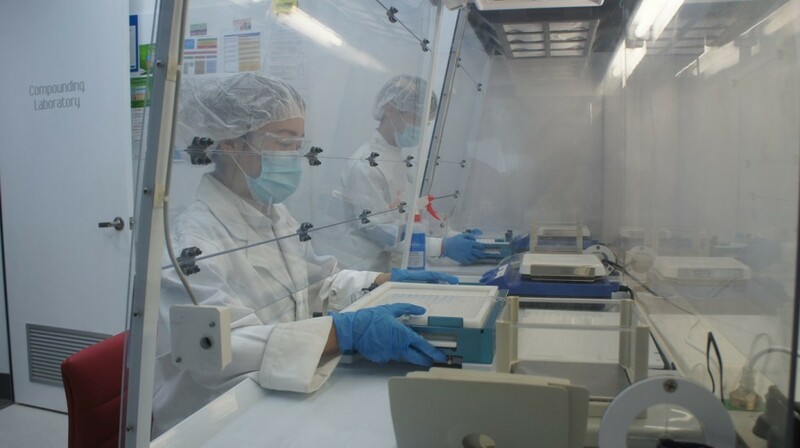 Our dedicated compounding team has over 10 years’ experience in specialised compounding solutions, and ensuring a seamless process of ordering and making unique medications and supplements. 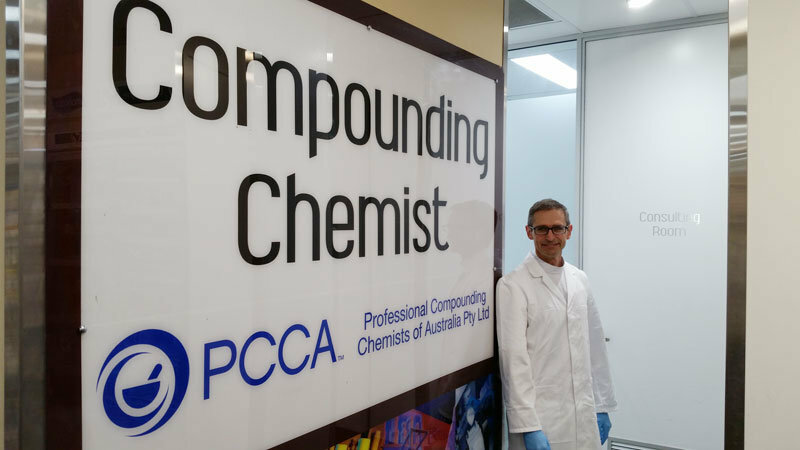 Talk directly with our compounding pharmacists about your medicine and health needs at Fremantle Central Pharmacy.